There are many fearless people that work in the healthcare industry, and now we added three new lines of products to honor those individuals even further. With three different dog tag options to choose from all featuring the familiar symbol of medicine, our new medical collection is perfect for all medical heroes. Purchase a Neck ID Lanyard to secure your badge, ID or other important items while on call, or wear a Survival Bracelet sporting one of these cool new logos. Made with military spec paracord, our durable accessories are made to withstand whatever conditions your occupation may subject you to and just might be unraveled to help you save someone’s life. Purchase Survival Straps Medical Collection, here. On October 29, 2012, Hurricane Sandy devastated parts of New Jersey and surrounding areas, destroying homes, businesses and irrecoverable landmarks. To this day, the Jersey Shore is still rebuilding and banding together to repair the damage that occurred. The American people have come together and shown unbelievable strength and solidarity in surrounding the people affected with love and encouragement. 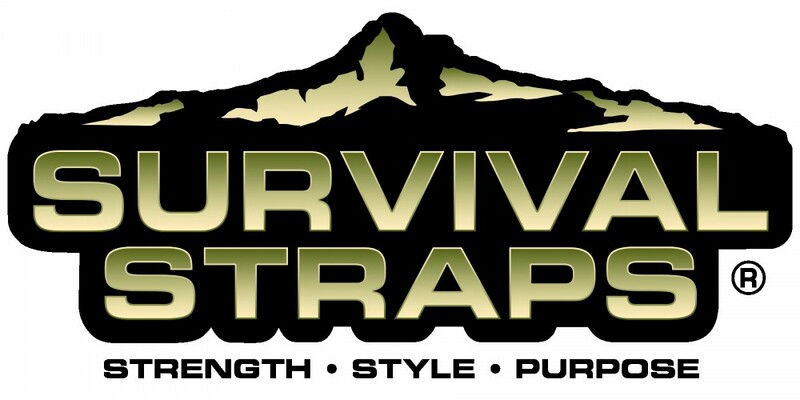 With this Support Page, Survival Straps® hopes to add to their relief efforts. 25% of the sales price from all products on this page will be donated to the New Jersey Relief Fund, an incredible organization that is greatly helping those affected. To learn more and donate directly to the fund, please visit www.sandynjrelieffund.org To display your support for New Jersey, purchase your Jersey Strong gear and help give back what was lost. Don’t forget to check out our Support Pages! There are so many individuals and organizations that are raising awareness and funds for amazing causes. Survivals Straps® is humbled to be able to help. Marcus Luttrell, Navy Seal and recipient of the Navy Cross for combat heroism, is one of the toughest warriors in American history. Recently, Marcus released an incredible book called “Service,” about Navy Seals at war and acts of true American Heroism-everyone needs to read it! We are extremely proud to produce a special line of American-made gear for Marcus, which is available to the public on his website. Check it out and support one of our nation’s greatest heroes! !